2014 Ford Mustang V6 - Only 58k Miles! 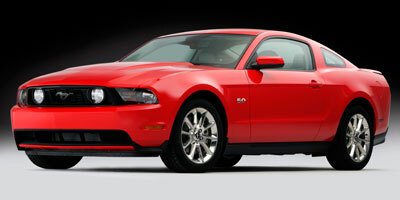 2012 Ford Mustang GT - 440 HP!! 2011 Ford Mustang V6 - Only 48k Miles! 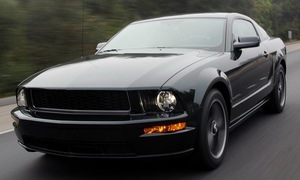 2008 Ford Mustang GT - 5-Speed Manual! 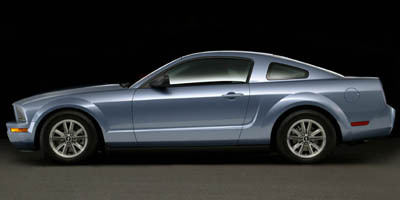 2005 Ford Mustang Deluxe - Leather!